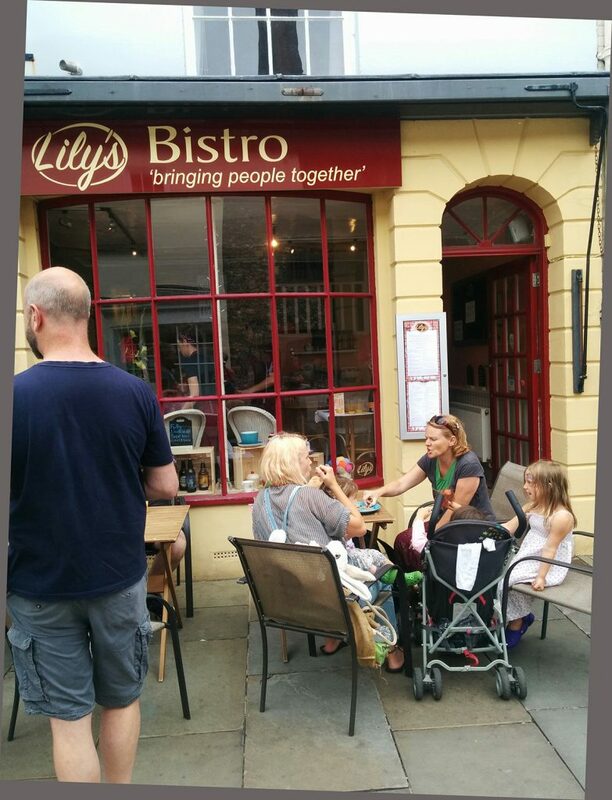 We are an independent, family owned Bistro and Catering business. 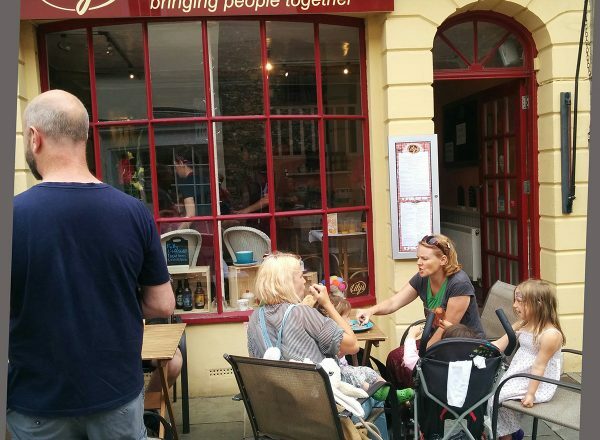 Based in the heart of Canterbury, we are inspired to bring each and every person who walks through our doors food you would experience in Grandmother’s kitchen. Established in 2017, Mother and Daughter duo Zoe and Kiera Rodda wanted to create a community based around people from all walks of life; no matter where they are from, what language they speak, or what disability they may hold. Using the power of food, our mission is to use food to bring people together. WE ARE DOG FRIENDLY! We love dogs just as much as you do. We are more than happy for your furry friends to come and have a drink in our Bistro. We only ask that they sit in the front half as we are an open plan kitchen out the back. If you let us know your coming, we can whip up some treats for them.